Max Brooks, son of legendary Mel Brooks Zombie faux-ethnography World War Z is finally heading toward production. 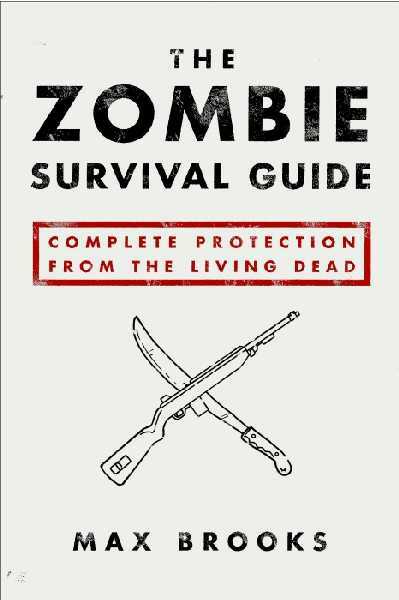 The Book details the aftermath of a Zombie Apocalypse from the perspective of the survivors as varied as mercenaries, U.S Government officials and impoverished Palestinians.The Book was the subject of a heavy bidding war before finding a new home at Brad Pitts Plan B company. According to MTV Pitt has reportedly signed on to star as well as produce. 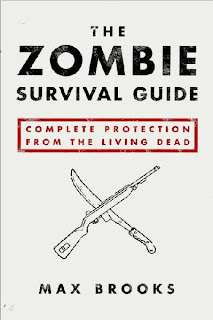 Brooks also has another Book, -his first novel - The Zombie Survival guide optioned by Paramount along with its grafic Novel counterpart The Zombie Survival Guide: Recorded Attacks. World War Z is not a novel in traditional sense rather an assembly of interviews detailing smaller nuclear moments in the Zombie outbreak & displays different cultural reactions to the event. I'm reading: BRAD PITT DOES ZOMBIESTweet this!